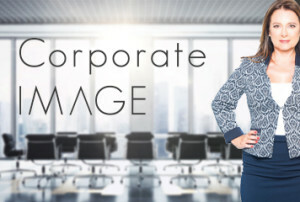 We are Impression Management and Personal Branding Specialists – with 25 years of experience in these fields, we have been Trusted Advisors for thousands of individuals from entrepeneurs to teams in FORTUNE 500 companies. Our audiences have ranged from graduates to executive management in the retail, pharmaceutical, financial, professional services, mining industries and government departments. We have also coached celebrities and hundreds of pageant winners including Miss World 2014 over the years. 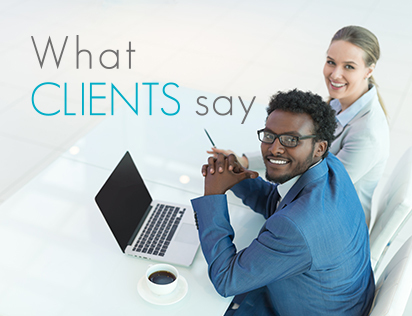 Please click here to see clients and testimonials. Graduated from Nelson Mandela University with a Bachelor of Commerce degree (majoring in Business Economics and Industrial/ Organisational Psychology). Holds and International Honors Diploma in Advertising and Branding. 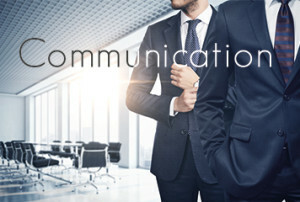 Held marketing management positions at global cosmetics giants L’Oréal and Lancôme before launching the Professional Impressions Brand. 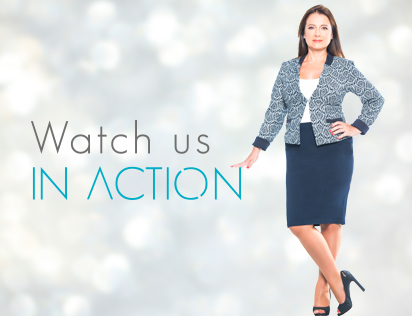 Is an internationally certified Impression Management Specialist. 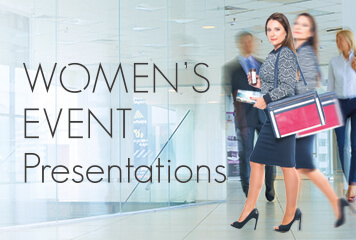 Is on the Board of Advisors of the Professional Women Network (based in the USA). Served as a past President of APICSA (Association of Professional Image Consultants SA). 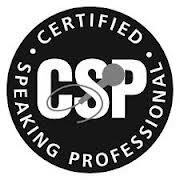 Was awarded the prestigious CSP (certified speaking professional) accreditation-the highest designation a professional speaker can attain internationally. And her greatest achievement …mum of twins at age 48! 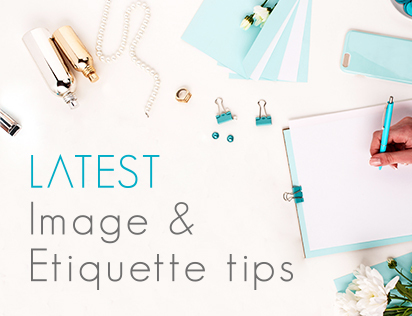 She has empowered professionals worldwide to increase their business success by equipping them to design powerful personal brands that command presence and have memorable lasting impressions. She has wowed thousands of men and women with her charisma, contagious energy, honest outlook, delightful humour, impactful style and powerful message. Haydee Antezana has delivered Return on Investment (ROI) for companies and Return On Engagement (ROE) for her audiences. 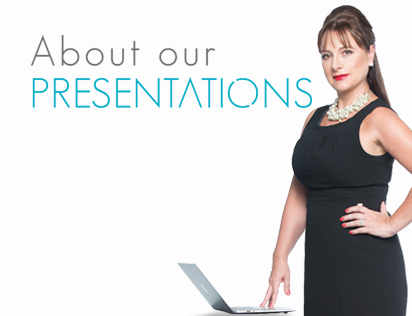 Sharon is the CEO of Key Steps Corporate Training and the preferred Professional Impressions SA Partner. A dynamic and inspiring communicator, Sharon has over 20 years’ experience in facilitation and coaching. She is currently completing her doctorate degree and is one of only three women Certified Speaking Professionals (CSP) in SA – the most sought after and visible measure of professionalism in the speaking business internationally. It is Sharon’s vision and commitment to empower women to unlock their potential, motivate themselves and develop their personal brand and leadership. 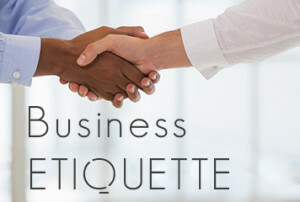 Contact our Corporate Image Consultants & Business Etiquette Specialists today.